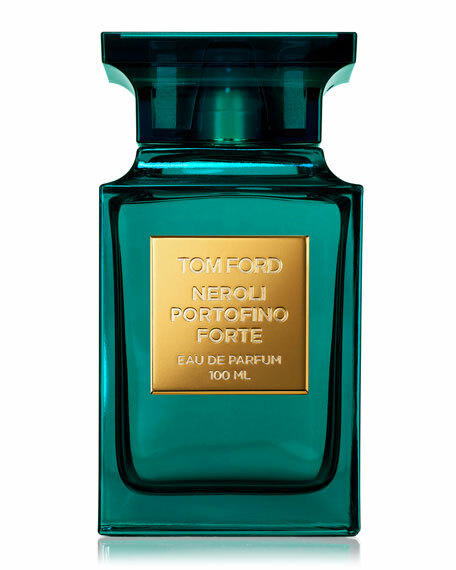 Neroli Portofino Forte is a bold, exhilarating intensification of the Neroli Portofino experience. The classic scent is rarified with rich, sublime depth as the amplified concentration of its floral core is lavishly heightened to utmost opulence. 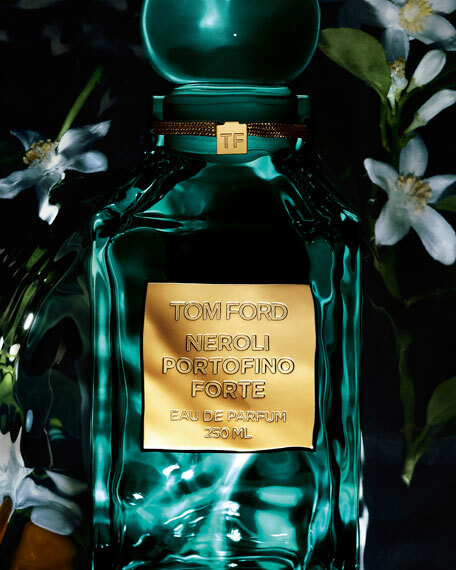 With the bold and impassioned introduction of coastal italian woods and smooth leather in its composition, Neroli Portofino Forte marks an exquisite.